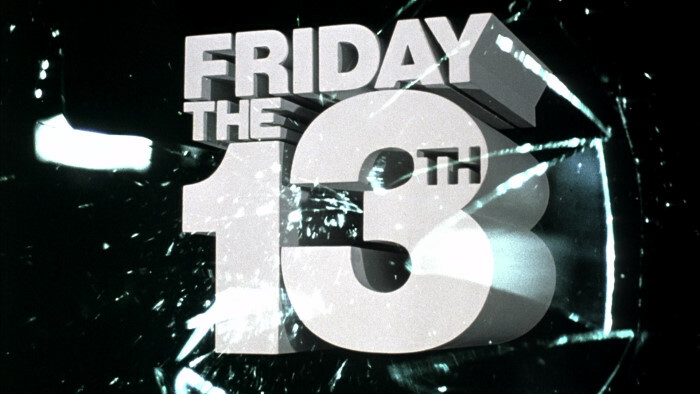 If I’d been more organised, I’d probably have been able to rustle up a seriously awesome post dedicated to that most long-ish of slasher franchises, Friday The 13th. Sadly, it was not to be. But I still want to celebrate this most troublesome of un/lucky days, if only because the original F13 was one of the first slashers I ever saw – and it’s still got a sizeable place in the meat locker I call a heart. Taking up more space in said meat locker is Friday The 13th Part 2 – and not just for the fact that it debuts an adult, sack-wearing Jason Voorhees (not to mention that amazingly creepy shot of him in the background jogging up to an unsuspecting victim, and also the fact that he has a bruised thumb nail… I always liked that detail). Part 2 is top of the pile because it features the franchise’s best heroine; Ginny, aka Amy Steel. I’m sure any F13 fan worth their weight in blood (or… yeah…) will agree that Ginny’s the franchise’s stand-out Final Girl. “I was living in Florida, and a friend of mine wanted me to come to this modelling agency with her, and they took me on, then up to New York. I was about 19 or 20. It was early and fast and fun. I did a lot of commercials, then I got the audition for Part 2. It was big. Thank God Ms Steel could see through the typecasting. Far from being a pathetic, whining little victim, her Ginny is resourceful, smart and isn’t going down without a hair-pulling brawl. Even when she’s cornered by Jason, she’s sharp enough to resort to a little role play, slipping into Mrs Voorhees’ crusty old jumper and tapping into Jason’s warped psyche. Really, the other Friday The 13th chicks don’t stand a chance in her shadow. And it’s a small blessing that Steel didn’t return for a slash-happy pre-credits cameo in Part 3, as Adrienne King did with Part 2. 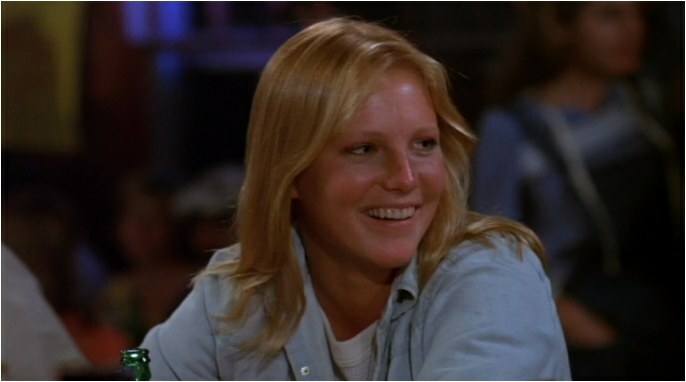 So here’s to Amy Steel, and happy Friday the 13th, y’all!